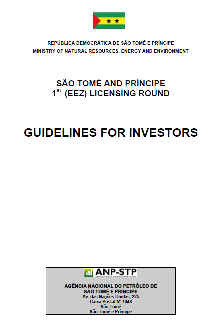 ANP-STP have produced a summary document (Guidelines for Investors) that provided guidance for investors in the São Tomé and Príncipe First Licensing Round on how to complete and support an application. This document can also be used as a guide for "direct award". 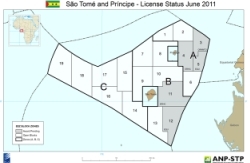 Companies are invited to attend data rooms in Sao Tome or London to view the available technical reports and example seismic lines. It is recommended that companies contact ANP to arrange to visit São Tomé e Príncipe or to arrange to meet at one of the International Trade shows.